Moroccan patterns are having a major moment right now. You may have seen them when browsing interior design and fashion accessories. 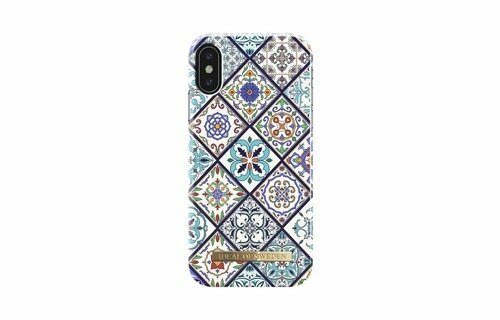 These timeless patterns are perfect for tiles, clothes, and accessories – and add a bohemian touch to your look. 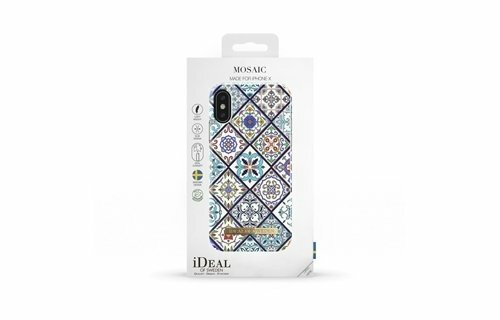 Mosaic is a continuation and development in the style of our bestselling case Marrakech. 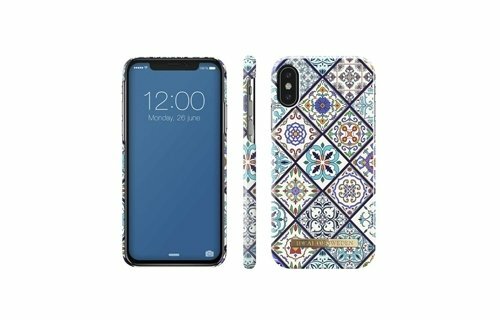 The 70s bohemian look has been growing in popularity over the last few seasons so this case is right on trend – but takes it into the here and now of the smart phone age. You don’t have to be stuck with yesterday’s technology just because you like the look!